With 40% of all migrating ducks and geese passing over us, we have no shortage of opportunities for those looking to score it big. Gateway River Outfitters hunting opportunities are second to none. Opportunities abound with flooded crop fields (corn, beans, milo, etc. ), large managed moist soil marshes, oxbow sloughs, and dry fields to name a few. Our hunting grounds cannot be compared to any other area in the United States. We are situated between four major resting refuges, and a few hundred yards from the Mighty Mississippi River. With little to no hunting pressure around us the ducks and geese get very comfortable. Dropping in to the decoys at the slightest of calls. 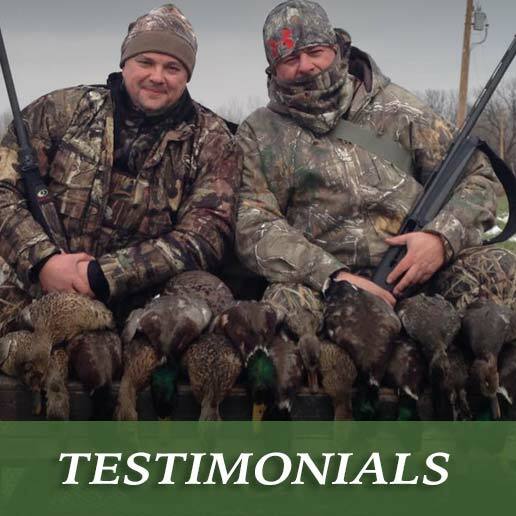 Gateway River Outfitters, offers not only top quality duck and goose hunts, but, for those adventurous outdoorsmen we also offer spring turkey hunts, upland preserve hunts, and inshore saltwater fly fishing in the southwestern region of Florida. 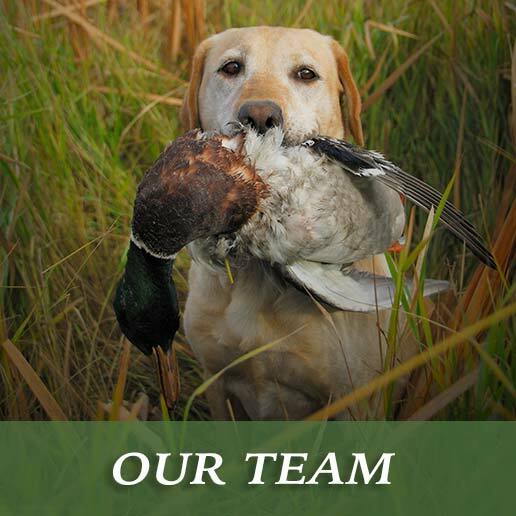 You can combine a upland hunt with any of our duck and goose hunts. Our upland hunts take place on a private preserve with great penned raised pheasants, quail and chukar. During each spring we reveal in the songs of the robins, and thundering gobbles of our turkey population. Good habitat has blessed us with numerous birds, long beards and big spurs. Don’t miss out on the chance to get up close and personal with some spring thunder chickens. We are now booking for the 2017 season. Hurry before we are all filled up. For those more, shall we say “refined” sportsmen of the bunch wanting the smell of salt in the air and a tight line on your reel. 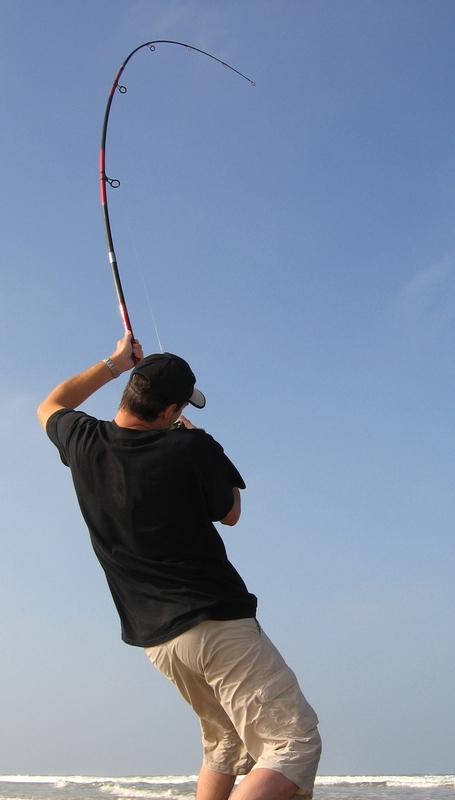 Come fly fish with us off the coast of Southwest Florida. Ryan Gingerich has been stalking redfish, snook, and those ever present sea trout most of his life. Or if you would like a real challenge come down during the spring Tarpon season. When big fish, big predators and tiny flies make for some real fun. More information abounds within the pages of this site. Just click on the game you wish to hunt from the navigational bar above to learn more about each of our hunting and fishing opportunities. If your wanting an adventure of a lifetime you have come to the right place. Our customer service is second to none! 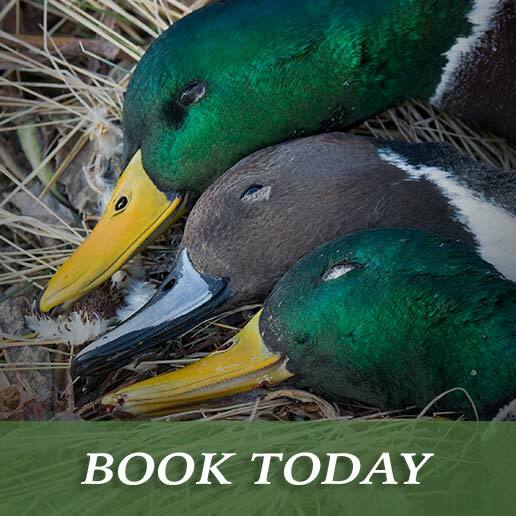 Book your hunt today!! !